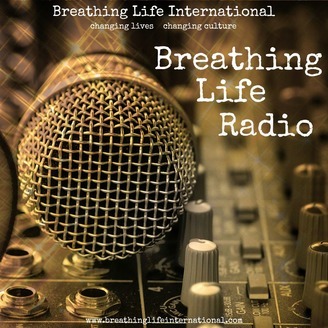 Breathing Life Radio is a podcast ministry of Breathing Life International. As with the previous episode, we are recording in the natural setting outside of Christopher Creek, AZ at Mountain Meadow Ranch. With that you will hear the stiff breeze that was sweeping through at the time we started recording so we apologize for the rough sound quality but it quickly clears up and we know you all will understand. 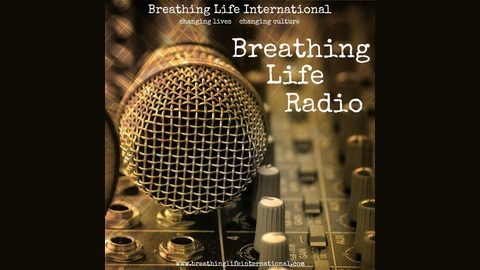 Rick Shawn has an incredible life story to share so we invite you to spend a few minutes listening to it. As with life, much of what Rick Shawn has to share is not very pretty. But as you will hear, God obviously has a plan for this man. We know you will appreciate the transparency and heartfelt words that he has for us.